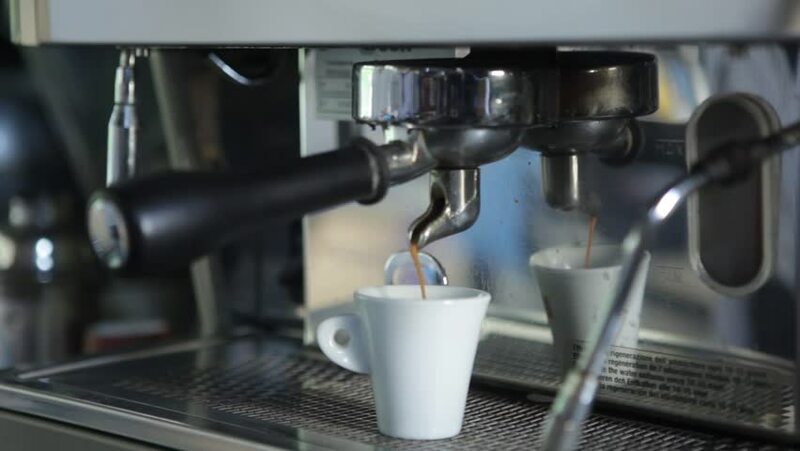 4k00:08Fresh Black Coffee Pouring from Professional Machine Dispenser in Cups. 4K, Macro Slowmotion. hd00:22Coffee Barista makes a coffee in a cafe. New Zealand. 2018.